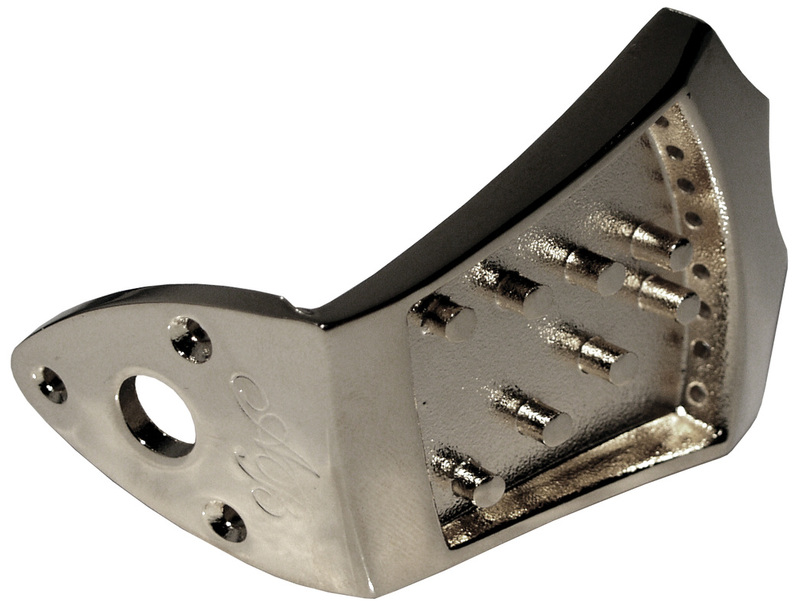 Ashton Bailey cast tailpieces add mass and sustain to any mandolin. Featured on our Morgan Monroe line of mandolins, they're also available as an aftermarket item. Hear foryourself the Ashton Bailey difference that will immediately improve the overall tone of any mandolin in any price class.